Building Service Inc (BSI) is a leader in the Milwaukee, Madison and Appleton regions for Audio Visual systems and integration. 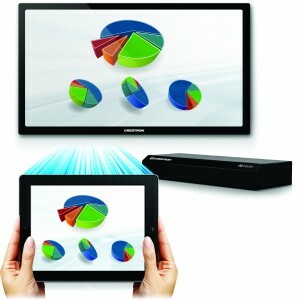 BSI can help you increase productivity and collaboration in your workplace with the audio visual applications below. Collaborate with remote offices, clients, suppliers or co-workers with a more personal touch. 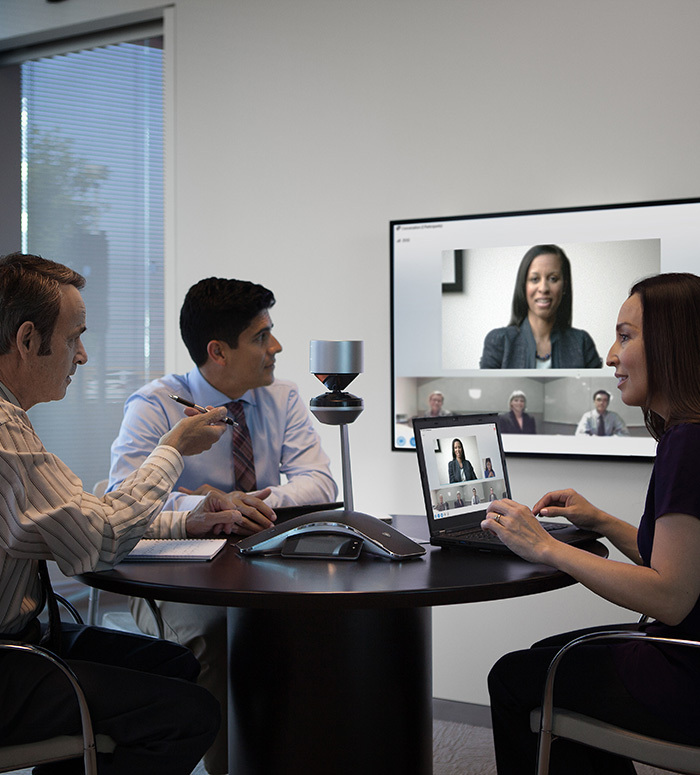 Our solutions allow you to go beyond the phone by adding video and screen sharing capabilities. A simple touch can connect you with anyone down the hall, or across the globe. With our intelligent room scheduling panels, users can view availability and reserve a space on location or online. 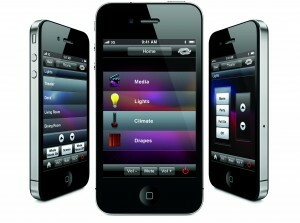 With additional software and tools, users can control room lighting, room temperature controls, window shades and AV equipment. Walk into a meeting space and easily connect and present from your personal computer or mobile device using the room display. Seamlessly share content, media or presentations from almost any device quickly and easily. Electronic displays in high-traffic areas are changing the face of our public spaces; the possibilities for digital signage are everywhere. 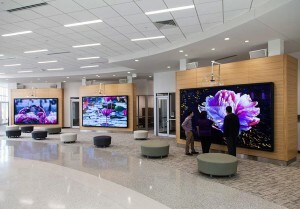 Whether used for informational messaging, advertising, entertainment or architectural ambiance, digital signage displays can transform the experience of your workplace. BSI offers the ultimate video wall solution for applications seeking the very best visual performance and flexibility to accommodate the most mission-critical needs. 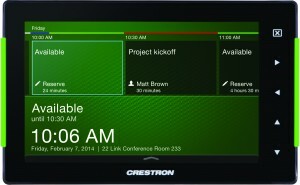 We have partnered with Crestron to provide the most advanced, yet simple to use, solutions for the integration of all your technology. One touch solutions that facilitate productive meetings and events. Using our intuitive control panels, you can adjust audio, video, lighting, room temperature, and event your motorized shades at the simple touch of a button on your touch panel display. Operating your systems has never been easier. Consult FREE with one of our AV Systems Designers today!